The book emphasizes interactive operation in developing computer programs throughout, enabling the values of the parameters involved in the problem to be entered by the user of the program via a keyboard. 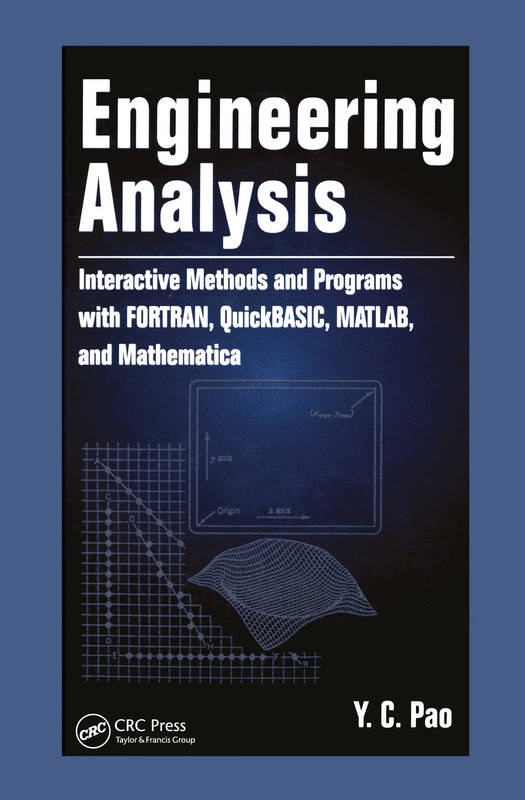 In introducing each numerical method, Engineering Analysis gives minimum mathematical derivations but provides a thorough explanation of computational procedures to solve a specific problem. It serves as an exceptional text for self-study as well as resource for general reference.